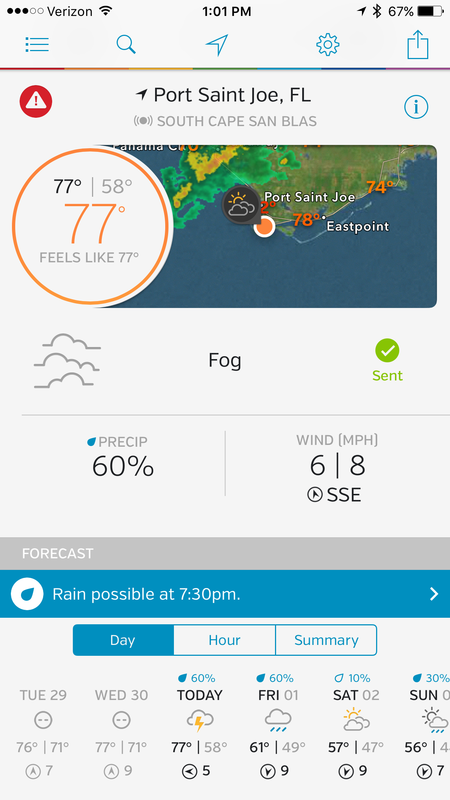 This month in Port St. Joe, Florida has had some annoyingly humid weather. Even with temperatures in the 70’s to low 80’s, walking outside means almost immediate sweating. But, as of tomorrow cooler temperatures are in place for at least a week. Joy!!!! Walgreens is our preferred pharmacy. Jodi and I both have regular prescriptions that we take and they almost always come from there. 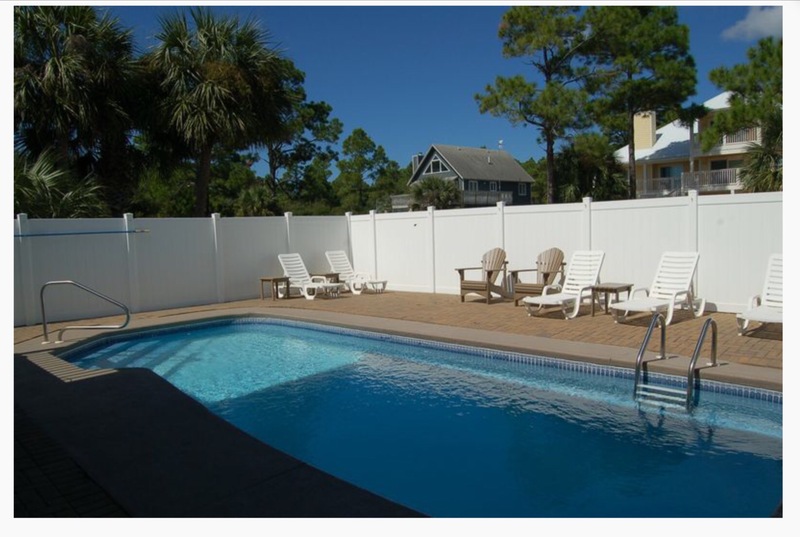 But, we may have to give up our preference for the rest of our time in Port St. Joe, Florida. The nearest Walgreens is in Panama City Beach. In terms of mileage, it’s not that far. But driving the whole 27 miles in vacationer traffic makes the drive take a very long time. I mean a very long long long time. There are just too many meanderers on the road to get anywhere in a timely manner. This is a good tip to remember though if you’re planning on staying someplace for more than a few days to a week. Pick out those places you may need to go to and plan accordingly. 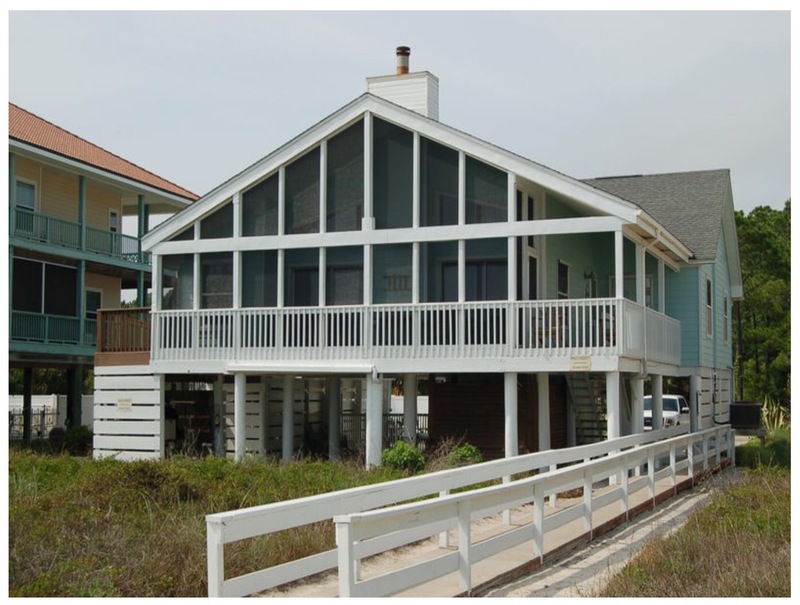 Like most people, we figured that we couldn’t or wouldn’t be willing to pay the price for a beach house. But, if you are flexible with dates and willing to stay in the less known beach towns, most everyone can find a home to fit their needs and budget. 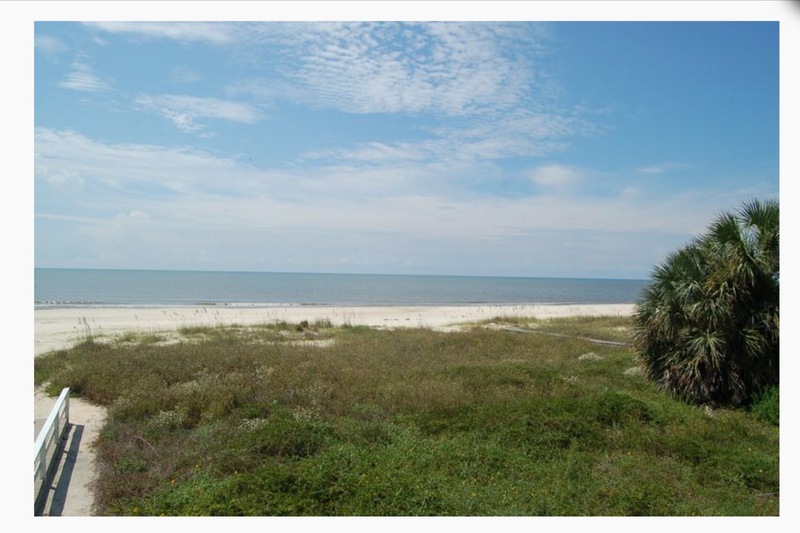 This is a beautiful 3000 sq ft home right on Treasure Beach in Port Saint Joe, FL. This home rents for around $2000 a month December-mid March. Is that high season in the Florida Panhandle? Nope! That’s why you come here during that time. No crowds, cool temps, plenty of sun, and your dogs can run and play on the beach. This same home rents for about $2500 a WEEK during high season. What?!? NO! This is such a peaceful time of year to be here. The Christmas celebrations are fun and the locals are very friendly! We are 15 minutes to Apalachicola to the East, 10 minutes to Port Saint Joe to the West, and an hour to Panama City. There is no shortage of events from boat parades to Christmas Tree lightings and downtown parades. Oh, you only stay in condos so that you have a pool and the beach? Well, lookie here! 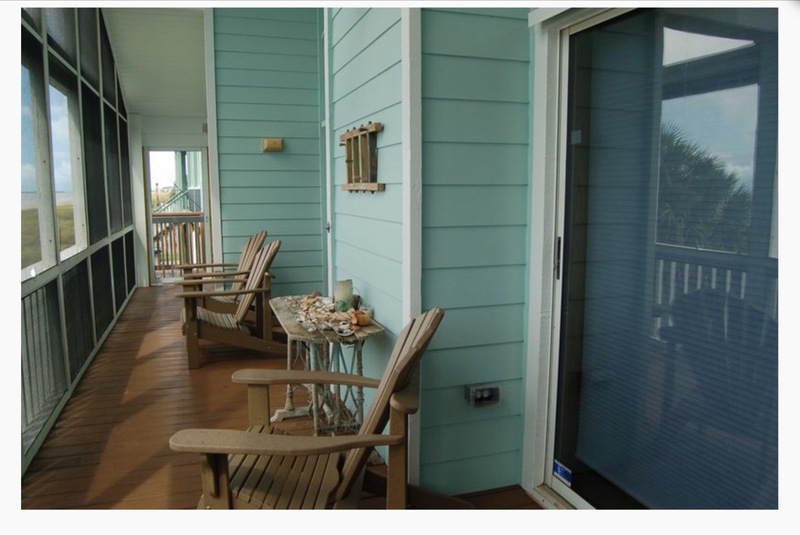 Many of these beach homes have heated pools and hot tubs, too. Yes, this is the same home that rents for $2000 a month during the winter. I believe we will return again next year! Who’s coming to see us for Christmas or New Year’s? Make your plans now because the house only sleeps 12. P.S. I am writing this post with the doors open, Christmas lights on (yes, we have a Christmas Tree), and listening to the sound of crashing waves. Merry Christmas to me! 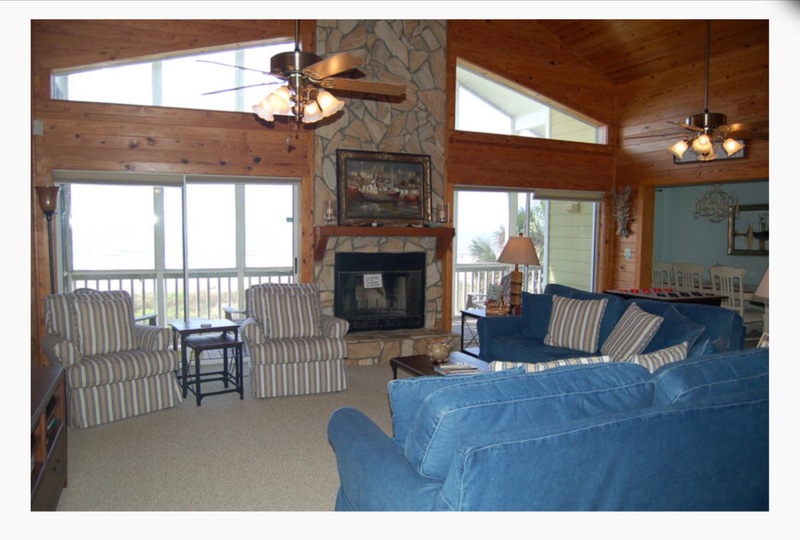 Jodi has been looking for quite a while to find a vacation or short term rental in the Metro Atlanta area. If we could stay in the area for a short time we could see our daughter and friends, visit our old church, go to our storage unit, etc. Up until now everything Jodi could find was a stupid amount of expensive and not a good fit for two people traveling with a small trailer and dogs. Last night Jodi decided to try Air bnb to see if she could find any better results. It looks like Air bnb may be the answer we’ve been looking for. For unknown reasons more people, at least in the Atlanta area, are listing their rentals on this site more than any others. Who knows, maybe they just did better marketing in Georgia. So, hopefully we’ll hear back from one of the owners today and we can go home again for a month or so. As of yesterday some type of biting flies have moved into the neighborhood. Jodi and I tried to walk the dogs on the beach yesterday and didn’t get far before we had to turn around and head home. We were all getting swarmed and bitten by some type of flies. I went back out this morning to walk Daisy along the beach. We made it about 3/4 of a mile down when I started noticing the flies again. At first there were just a few and then they started swarming. Obviously, or in todays vernacular: tots obvs, we turned around and headed back to the house. Unfortunately, the flies were faster then me and they were piling up on my back by the time we got to the screened in deck. So far we haven’t been able to find much info about why they’re swarming now, what to do about them, etc. Hopefully they’ll just blow away before long. We are now at the beach in Port Saint Joe, Florida. The weather is great. The beach is wonderful. The view is priceless. The speed is SLOW! 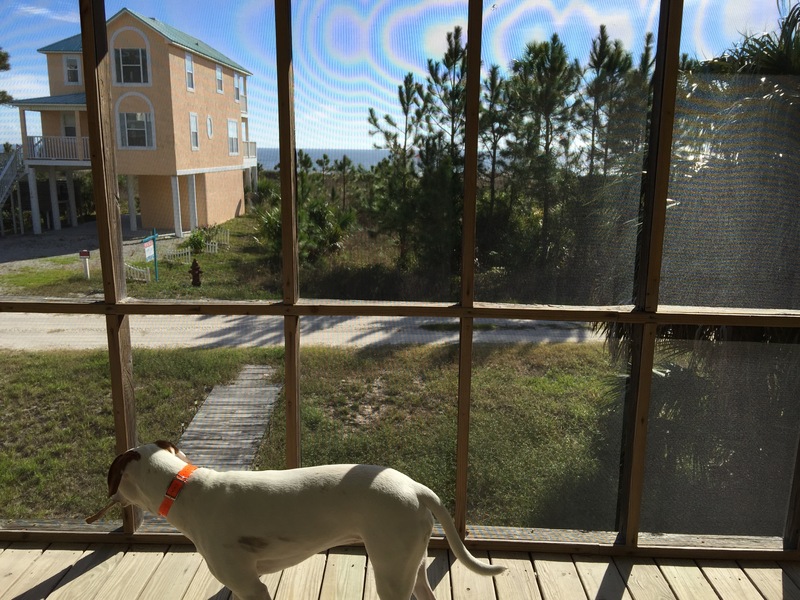 Have you ever wanted to live in the country and have a view of the ocean? Well, I think I’ve found the place for you. It’s about 10 minutes into our little country town on the Gulf. 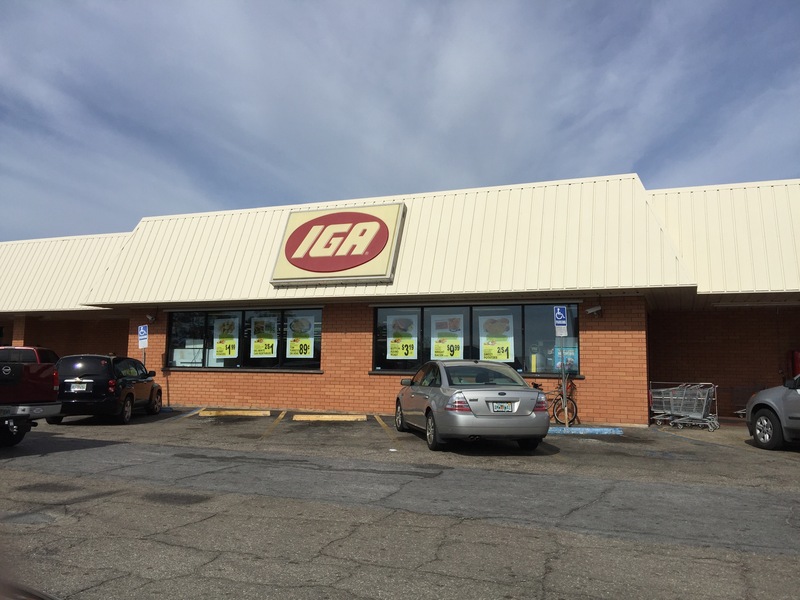 This is our country grocery that is very clean and well stocked. The employees are good, kind, country folks that are eager to chat. Yes, time has stopped. When is the last time you saw Mrs. 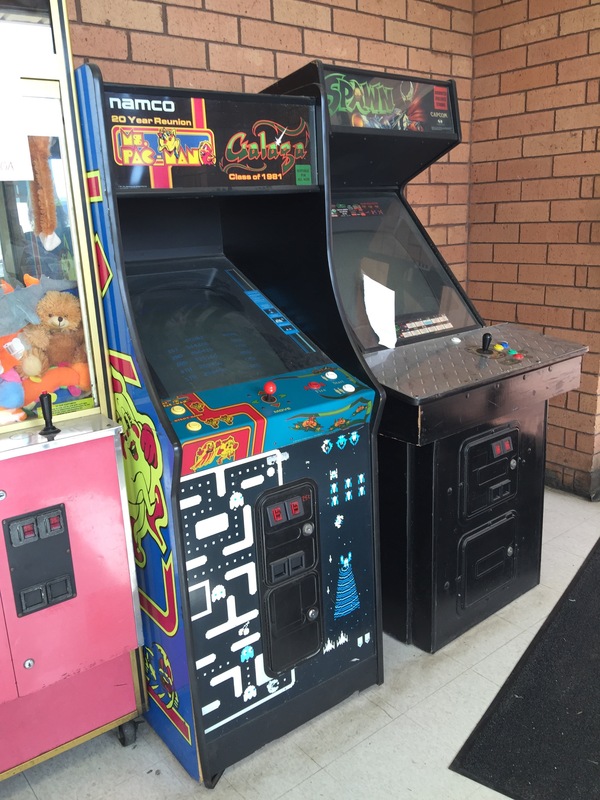 Pack Man and Galaga in your local grocery store? We have no freakin’ clue what time it is! We are technically in Eastern Time Zone but, our phones get service from a tower in Central Time Zone. So, the time on our phones is different that our home clocks. 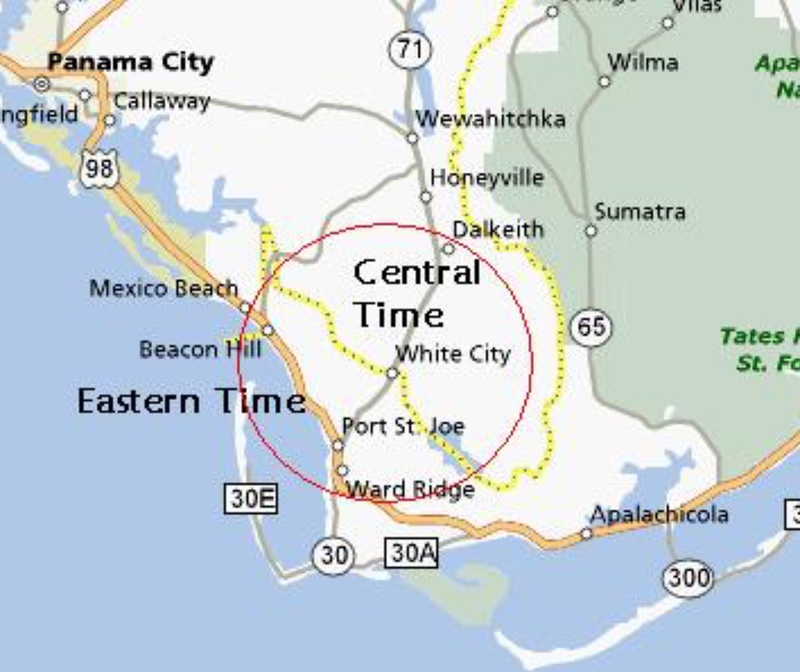 The two closest “big” towns are Apalachicola and Panama City. One is EST and one is CST. How will I keep my calendar straight for meetings? This could get interesting.